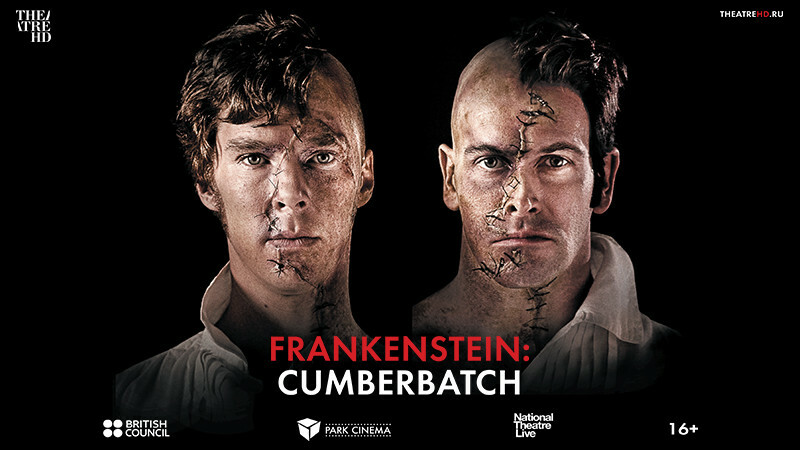 Frankenstein: Cumberbatch in Park Cinema Flame Towers buy tickets online. Delivery of tickets for the event Frankenstein: Cumberbatch. Childlike in his innocence but grotesque in form, Frankenstein's bewildered creature (Lee Miller) is cast out into a hostile universe by his horror-struck maker (Cumberbatch). Meeting with cruelty wherever he goes, the friendless Creature, increasingly desperate and vengeful, determines to track down his creator and strike a terrifying deal.